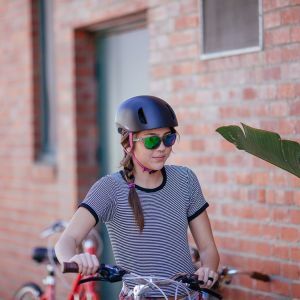 HIT THE CITY WITH THE HELMET THAT’S SPECIFICALLY DESIGNED FOR URBAN RIDES AND CASUAL COMMUTING. 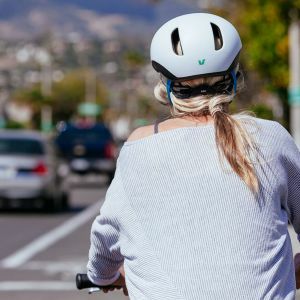 • Urban / commute specific design with extended rear head coverage for great city style and maximum protection. 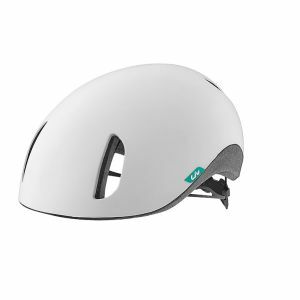 • Integrated visor with perfect coverage. 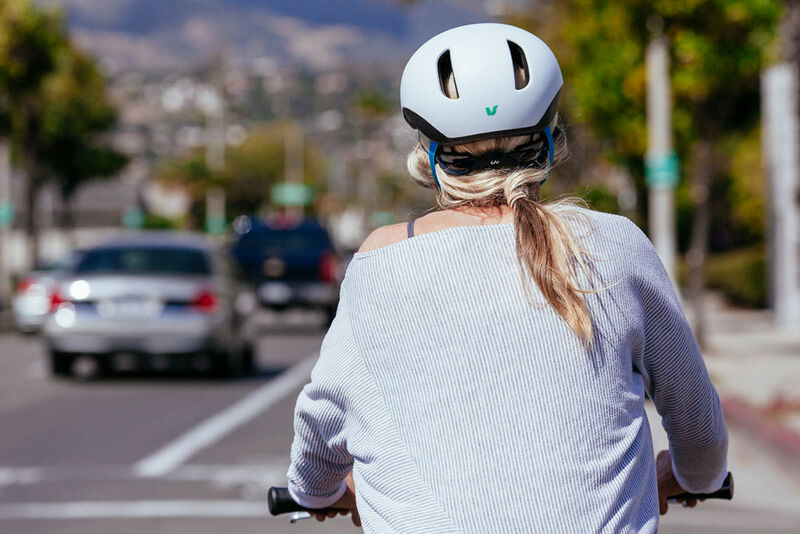 • New CINCH Urban fit system is self-adjusting for secure, comfortable fit on the move. 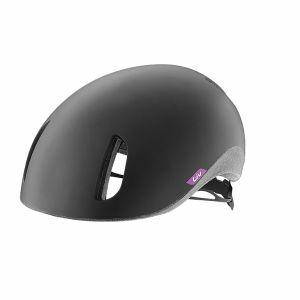 • Low and high speed impact-tuned construction with optimized EPS density and super-tough polycarbonate shells. 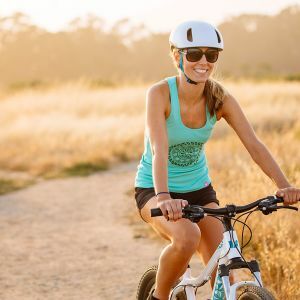 • ESS brings together CINCH Urban fit system, Optimal Position Y, and LiteForm™ webbing for the best straight-out-of-the-box fit and comfort. • TransTextura PLUS™ X-odor anti-microbial pads. 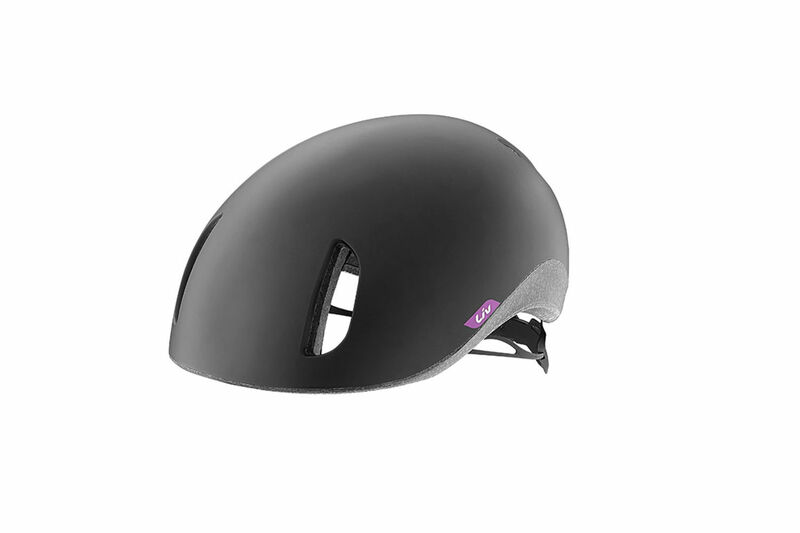 This lid serves up street-smart style combined with the latest in helmet engineering and crash protection. 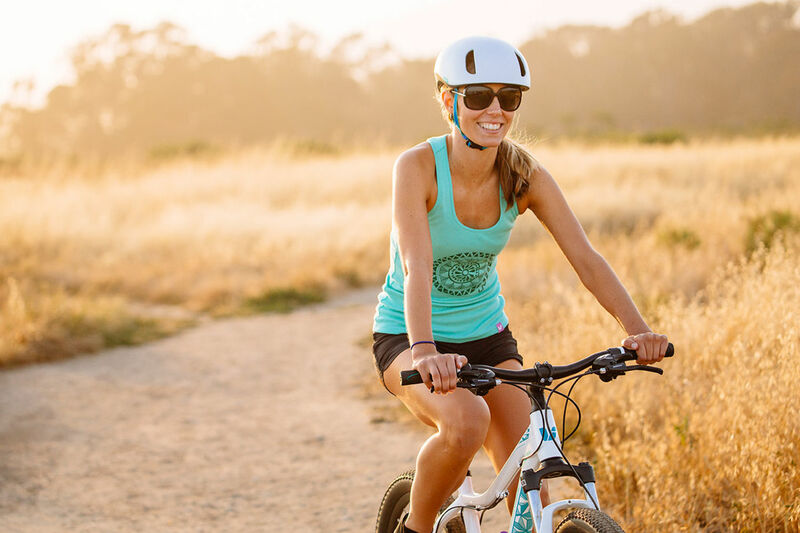 The minimalist integrated visor protects your peepers from both sun and rain. Getting a cozy and secure fit couldn’t be simpler, just tighten the buckle and be on your way. 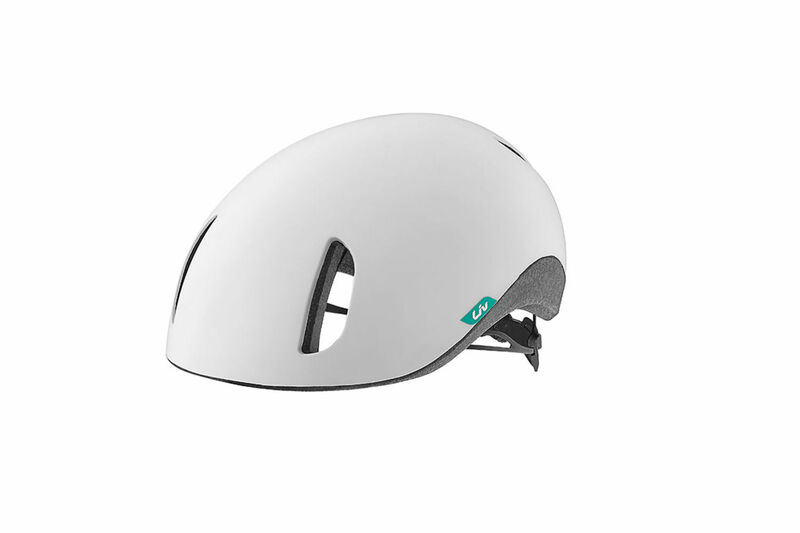 Designed with sophisticated style for urban riding and casual commuting. 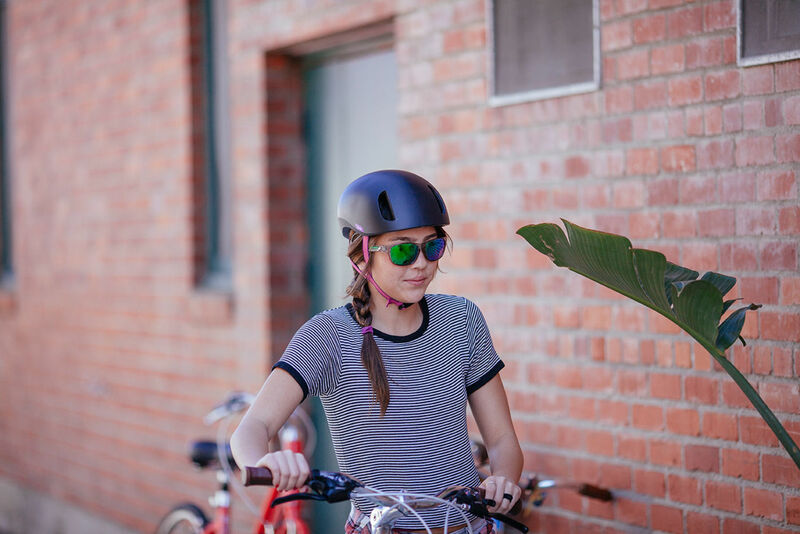 Integrated visor design shields your eyes from the sun's rays during those mid-day errands. Extended rear coverage, fine-tuned EPS density and super-toughened polycarbonate shells.